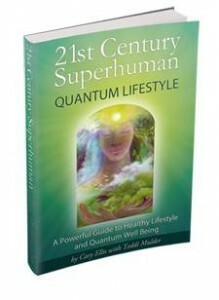 Cary Ellis is author of 21st Century Superhuman, Quantum Lifestyle, with contributor Teddi Mulder pHD. This is the must-have Guide to how Quantum physics, Ancient wisdom and Cosmic conjunctions are Now transforming our “reality” in long-prophecied Shift of the Ages, potentially the greatest Evolutionary Leap in human history. Cary’s Innate Ability to ground and assimilate the language of Light and LOVE into practical, everyday terms is like having the gentle hand of a friend on your shoulder, guiding you to greater Awareness. She has introduced transformational programs mainstream for decades swimming with wild Dolphins, teaching age reversal and Rejuvenation with Living Foods, Firewalking with Tony Robbins and experiencing Miraculous healing of her own broken arm. Honored for her Life-work as a Doctor of Divinity by the Church of Tzaddi, Cary is involved in developing cutting edge “New Earth” Communities, and is often called by her Soul Name, Kirastar. Contributor, Teddi Mulder PhD is a consummate “Earth Mother,” who could see energy fields from a very young age. She understands the Deeper Science of Life, Love and Universal principles, knowing and teaching through her practice, that the Clarity and Balance of each individual’s Lifestream is Essential to our Future on Planet Earth and Beyond. Cary will discuss how we can become a modern day Jedi with Superhuman power abilities. 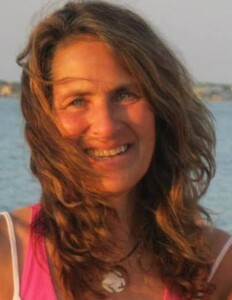 She will describe how to become a global change agent by through co-creation of a New Earth. Get your copy of Cary’s book through Amazon here. Cary will also have copies for purchase at the meetup.